Earlier in the previous week, following a year filled with a struggle to regain investor confidence, Sage Group, Britain’s largest listed technology company, announced the appointment of finance boss Steve Hare as its new chief executive. As per reports, when initially approached back in September after Stephen Kelly resigned Steve Hare, who took up the role on an interim basis had declined the offer. Reports also stated that as the company based out of Newcastle struggled to win new business in its home market that been a fixture in the FTSE 100 for close to 20 years, issued warnings in the first month of the year and in April as well. 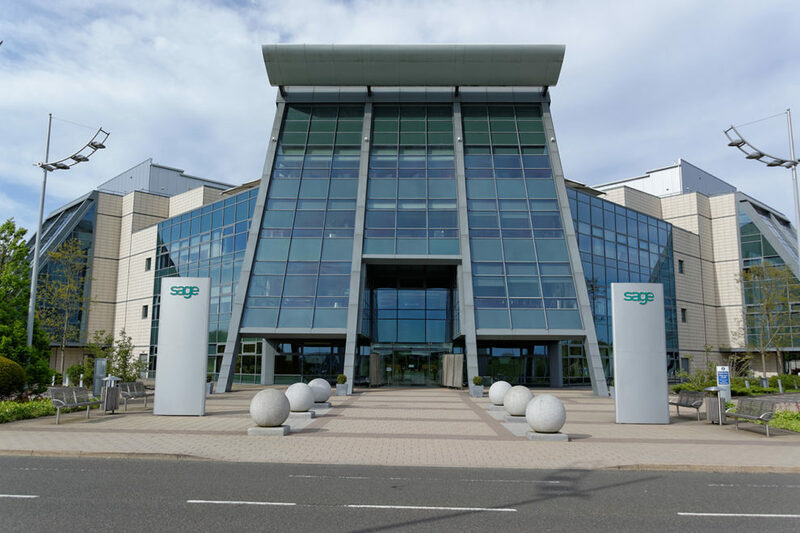 As per reports, In an official statement, Sage Group announced that the recruitment process for a new finance director was initiated by all its board members. Also, until further announcement, Mr. Hare would take on both job roles of a chief financial officer as well as a chief executive.